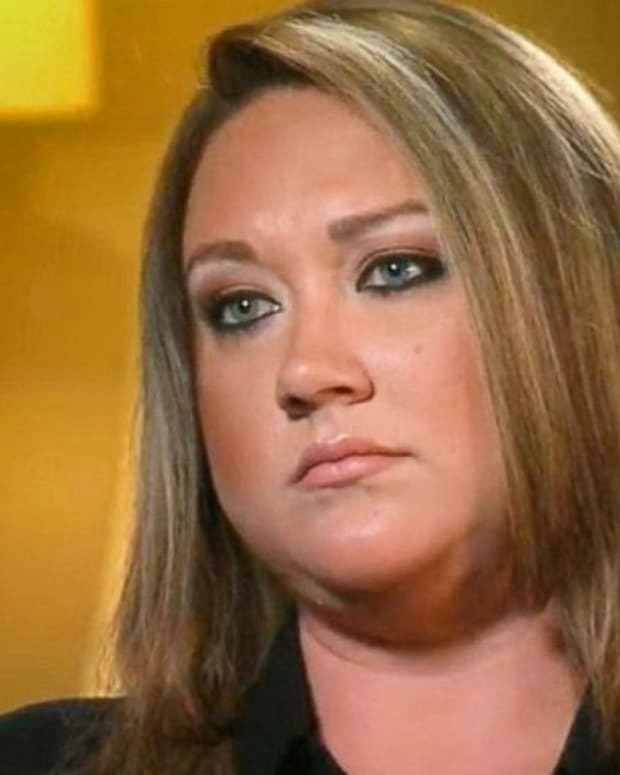 George Zimmerman’s estranged wife claims her husband nailed an apparent threat to the wall of their home after she asked him to move out. 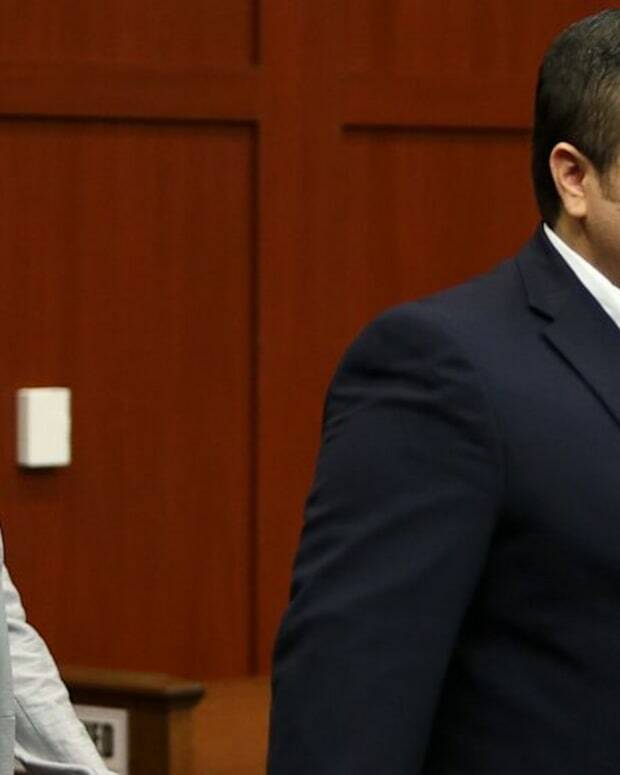 Shellie Zimmerman, who filed for divorce last month, claims he was the last person in their home when she discovered a used marksman target riddle with 17 bullet holes nailed to the wall, a source told Radar Online. Shellie was reportedly in New York City filming the "Today Show" when the incident occurred. 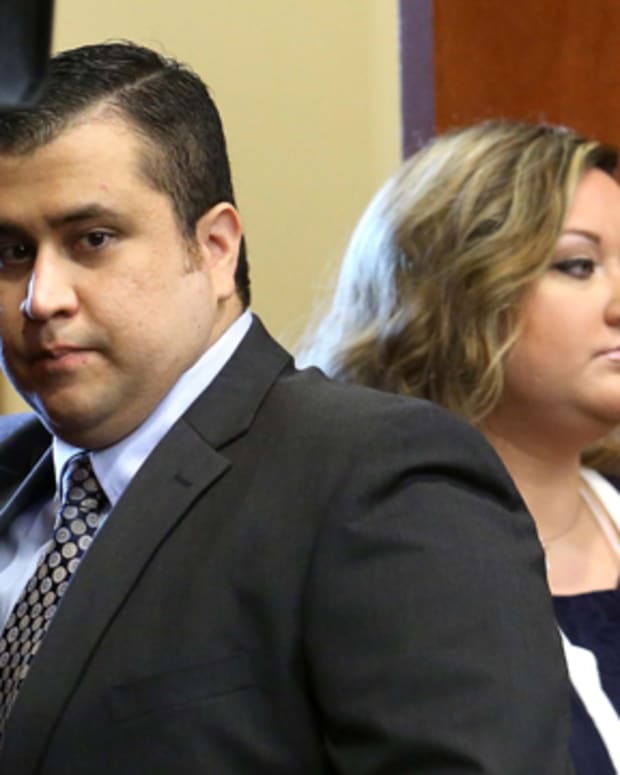 She assumed Zimmerman was threatening her to stop talking to the press. She took a picture of the target as evidence. Shellie also claims her husband threatened her about having a gun a week or so after she filed for divorced. 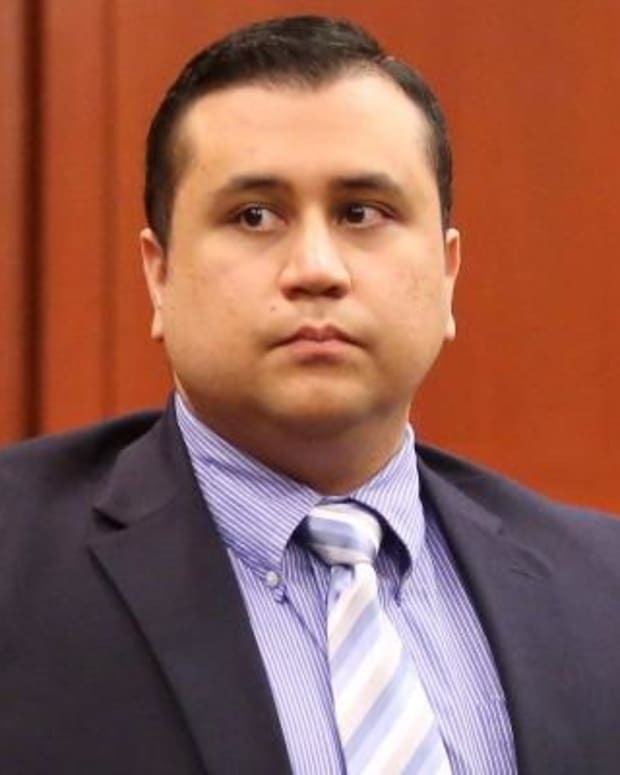 Police said last week that Zimmerman will not be charged in connection with a domestic violence dispute. The source said the target was nailed to a wall in the couple’s home office, where the domestic dispute had taken place. 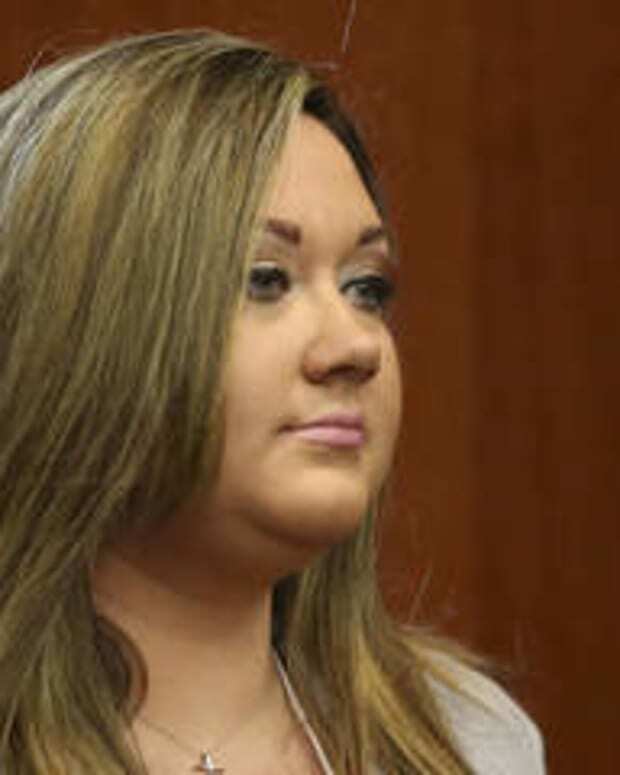 On Sept. 9, Shellie reported that he punched her father in the nose and smashed her iPad. 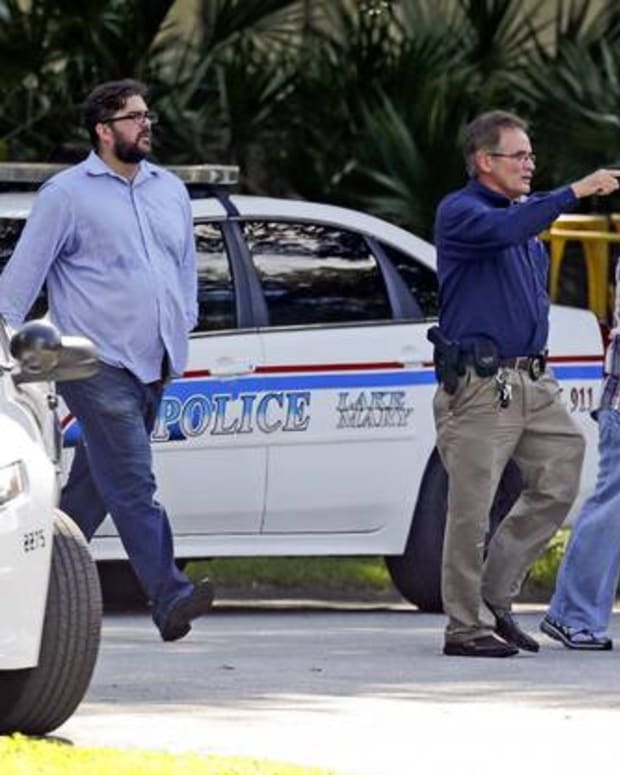 Shellie’s parents say Zimmerman removed a flat-screen TV and furniture from the home, which he rents from the in-laws.